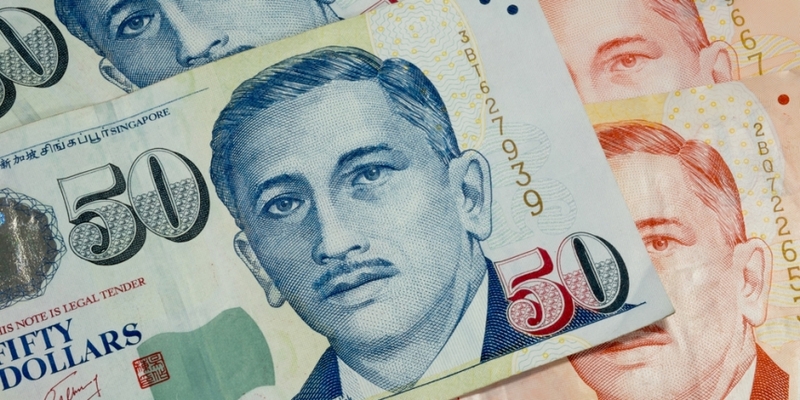 The Monetary Authority of Singapore (MAS), the city-state’s de facto central bank, is reportedly looking at whether new rules are needed to protect cryptocurrency investors. According to a Reuters report, Ong Chong Tee, deputy managing director of MAS, said during a speech Thursday that his agency is currently “assessing if additional regulations are required in the area of investor protection,” though he didn’t elaborate on the details. The comment signals that a new regulatory framework may be imposed on cryptocurrency exchanges in Singapore, and comes as the monetary authority is already paying close attention to domestic cryptocurrency activities. As reported by CoinDesk, in response to parliamentary inquiries, MAS chairman Tharman Shanmugaratnam has previously said that, while Singapore is not likely to ban cryptocurrency trading, his agency has been looking at imposing anti-money laundering and terrorism financing rules on exchanges. The latest statement also follows the authority’s warning in December of last year – at a time when bitcoin’s price reached an all-time-high of around $20,000 – that investors must be extremely cautious in dealing with cryptocurrencies, which are not regulated by the agency.